Congratulations on your grant! Now what? Here you will find instructions for current grantees on how to acknowledge the Arts Commission, submit a Final Report, receive payments and report an extension or modification. 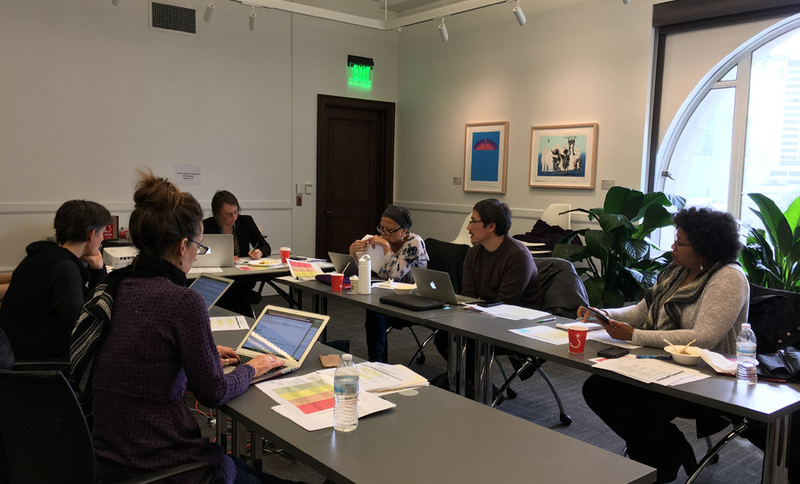 Our peer review panel process was designed to ensure transparency of our grantmaking and to reflect our agency values of cultural equity. Panelists will review grant applications, meet in a publicly-accessible setting to discuss, score, and, ultimately, make funding recommendations to the commission. We've put together a list of other government funding sources. 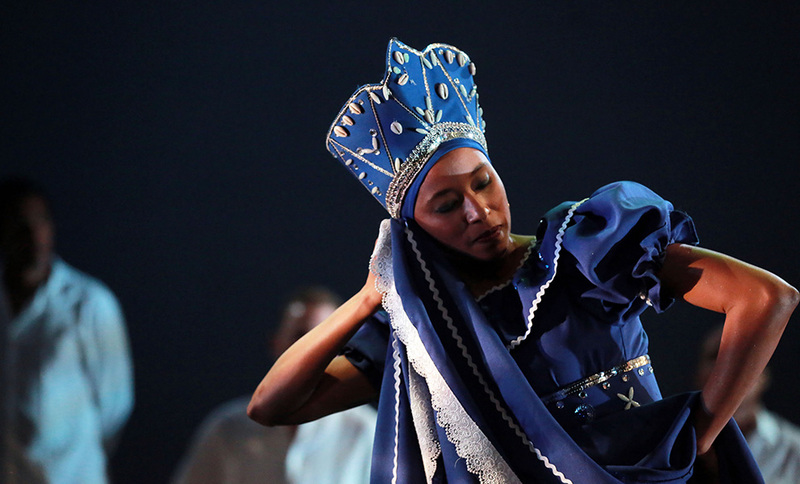 Learn more about how we support cultural equity in the arts through our grant program.